I can’t bring myself to mock this. The White sisters seem like a nice bunch of ladies, and gospel music is awfully important to those who like it. Okay, maybe a little gentle ribbing wouldn’t be so bad. What the heck is going on with this kid? He looks like the Body Snatchers got hold of him. On the other hand, I dig the clock hanging over the fireplace, so there’s that. 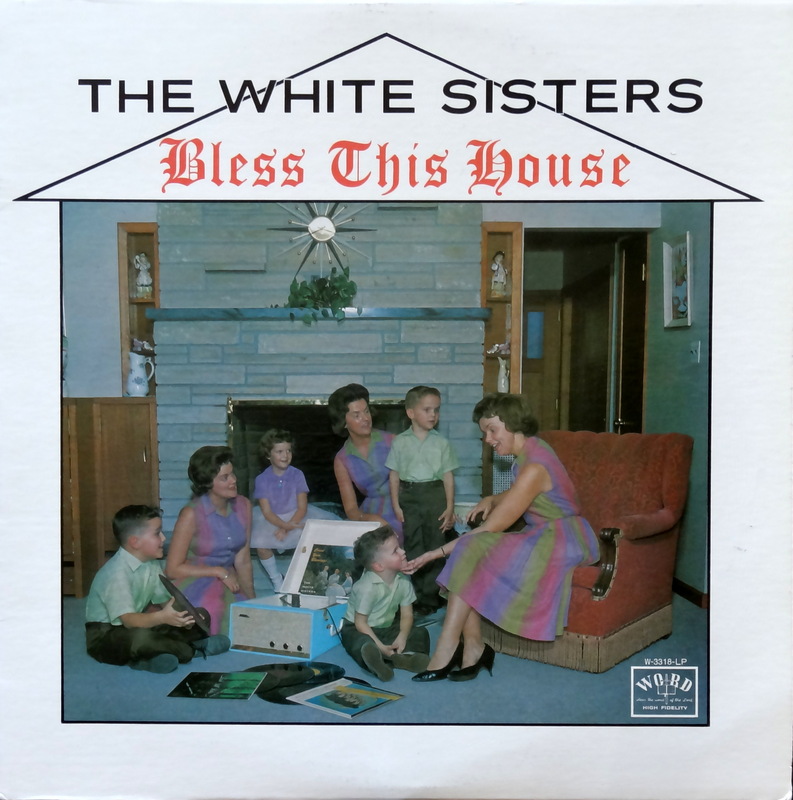 Please welcome The White Sisters to the Bad Album Cover Hall of Fame. WORD. I had an album from this record company. Those gospel singers just love their gospel songs. 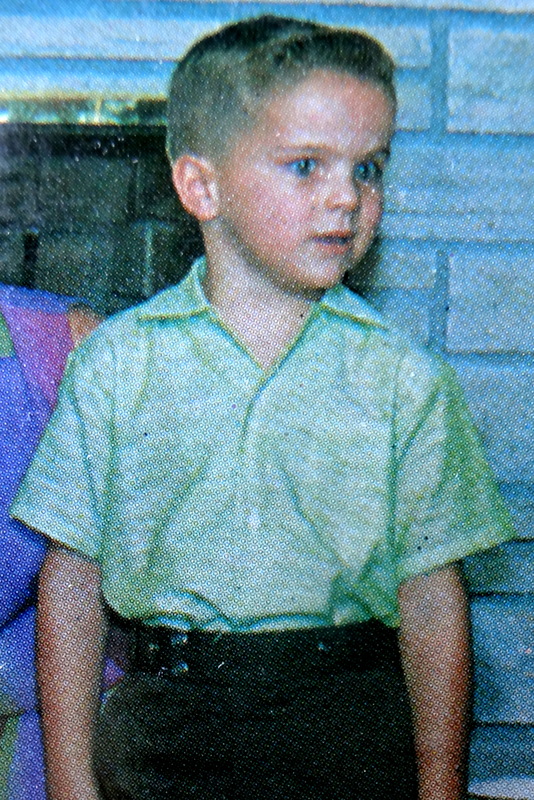 The kid looks like he has his eyes on the prize! Maybe a piece of pie is off camera? Cherry pie!